Joss Whedon's Avengers: Age of Ultron ranks high on the list (if there was such a list) of most superheroes that can be crammed into one movie, possibly only being outdone by the X-Men movies. In addition to the lineup from the first Avengers film, the sequel is introducing Scarlet Witch, Quicksilver and The Vision, as well including War Machine and Falcon. When totaled, and not counting the inclusion of supporting characters like Nick Fury and Maria Hill, this adds up to 11 superheroes. That’s enough to make any comic book fan salivate, but it’s possible that the Marvel appearances won’t stop there. When asked by a Marvel reporter whether Avengers: Age of Ultron will include characters that we haven’t seen yet, director Joss Whedon responded with a simple "Yes." While it’s possible that Whedon simply meant that there will be brief glimpses (such as a few of the minor players already announced), this could also be a hint that we may be getting appearances from other well-known Marvel heroes on May 1. Obviously none of these characters could play roles equal to the main cast, but it would be exciting to see them, nonetheless. If the sky’s the limit, and taking into account the Phase 3 plans, here are 5 heroes who could surprise us with cameos in Avengers: Age of Ultron. Chadwick Boseman is officially debuting as T’Challa, a.k.a. 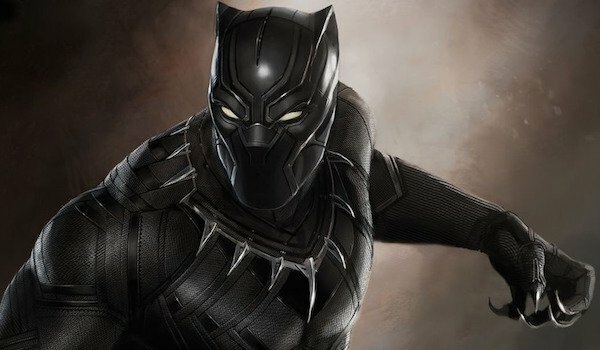 Black Panther, in Captain America: Civil War, but how cool would it be to see him make his first actual MCU appearance in the final minutes of Avengers: Age of Ultron? It wouldn’t be the first time a Marvel superhero is introduced before their official debut, and from what little we know about the MCU’s Black Panther, he has a major presence in this world as the leader of Wakanda. It’s also been heavily hinted that the original Avengers will disband by the end of Avengers: Age of Ultron and a new team will be formed. Black Panther could be one of the new members, and that way a relationship could be established between him and Iron Man and Captain America before the events of the Civil War kick off. Other than giving her a solo movie for 2018, Marvel hasn’t said squat about what their plans are for Carol Danvers in the MCU. With over three years until her official debut, Marvel may decide to give fans and general viewers a glimpse of her by giving her an Avengers: Age of Ultron cameo. 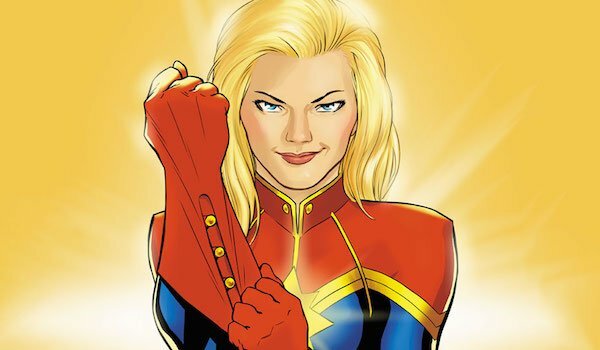 As with Black Panther, Captain Marvel could be one of the new heroes recruited to the Avengers 2.0 team. This wouldn’t be the first time that Carol has been speculated to appear in Avengers: Age of Ultron, and with all the actresses having been rumored recently, it would be a surprising twist if Marvel has already cast someone and will include her at some point in the film. The question is whether it would be Carol Danvers as a civilian or her as a superhero. Benedict Cumberbatch will be portraying Dr. Stephen Strange for his solo movie in November 2016, and if the "no origin story" rumor is correct, we’ll already have an established Sorcerer Supreme, so it might be fun to introduce him in Avengers: Age of Ultron. 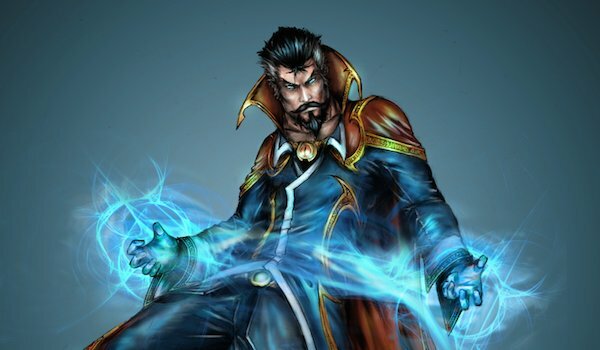 A Doctor Strange cameo could work several ways. One option is, as with Black Panther and Captain Marvel, he could join the Avengers at the end of the movie. The other is that his movie could be teased in the post-credits scene. The problem with this is that Doctor Strange is coming out a year and a half after Avengers: Age of Ultron, so it would be one long wait for the payoff. Regardless, if he were to appear, he would need to demonstrate his magic somehow. It would be a major letdown if all he did was stand there in his colorful cloak and say a few words. Give us a taste of what the Sorcerer Supreme can do! The Marvel post-credits scenes are typically used to tease one of their future releases–unless it’s Guardians of the Galaxy, in which case you get a Howard the Duck cameo. Although the fallout from Avengers: Age of Ultron will be followed up on in Captain America: Civil War, the team-up film would be a great opportunity to tease the tiny superhero’s movie after the main story is completed. 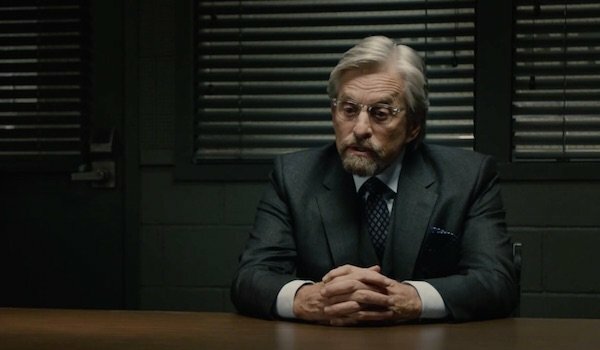 Assuming that Ant-Man takes place after Avengers: Age of Ultron, Scott Lang hasn’t become Ant-Man yet, which means that Hank Pym would have to be the bridge between the two films. Maybe he’ll get together for a coffee with his old colleague Dr. Erik Selvig to discuss all the insanity that’s been going on. This could be the equivalent of The Avengers’ shawarma scene. If they really want to give us a good taste of what’s coming in July, Pym could give a small demonstration (pun fully intended) of his infamous shrinking technology. Agent Phil Coulson is the star of his own TV series now, but a brief appearance with his old superhero buddies would make for an interesting surprise. 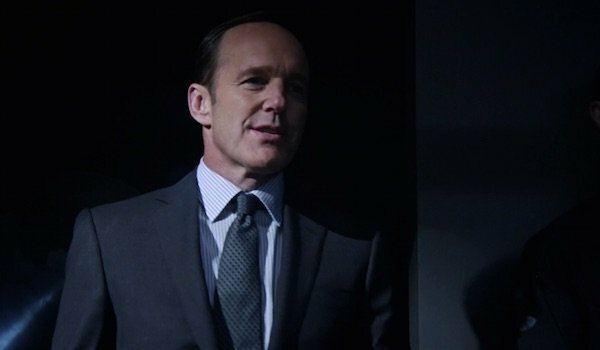 To the Avengers, Phil Coulson has been dead for years at the hands of Loki, although frankly, it’s surprising that they havn’t figured out this was a ruse considering all the ruckus his team have been causing on Agents of S.H.I.E.L.D. Isn’t it about time he let the heroes know that he’s still alive and kicking? Besides, despite S.H.I.E.L.D. having significantly less resources than it did pre-Captain America: The Winter Soldier, he and his team might be able to help out in the battle against Ultron. Including Coulson would also be a small way to tease what’s been going on with him in Agents of S.H.I.E.L.D., to those who haven’t been keeping up with the show.